on the interesting antique, classic and exotic cars displayed at the Pebble Beach Concours d'Elegance. separated into two pages plus the Section Overview, which contains sample images from each page. 48 images taken in the British Museum while training a London group in photographic technique. 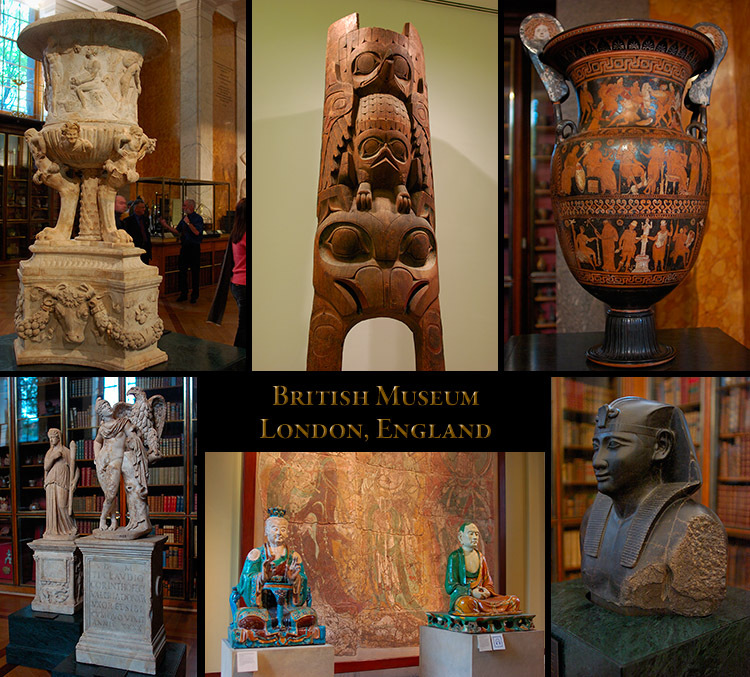 The images concentrate on Roman, Asian, Egyptian, Polynesian and Native American sculpture. some sample images from each page and a Display Composite leading to each page. 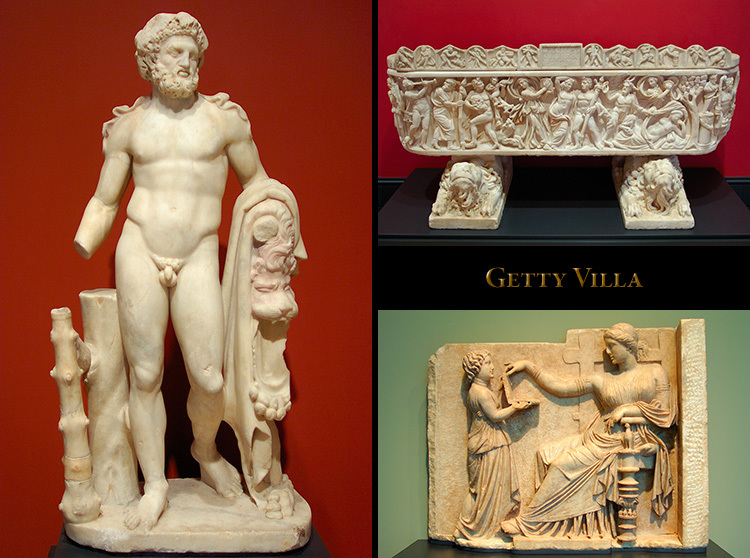 Most images in the Getty Villa section are 1500-1600 pixels in the long direction. 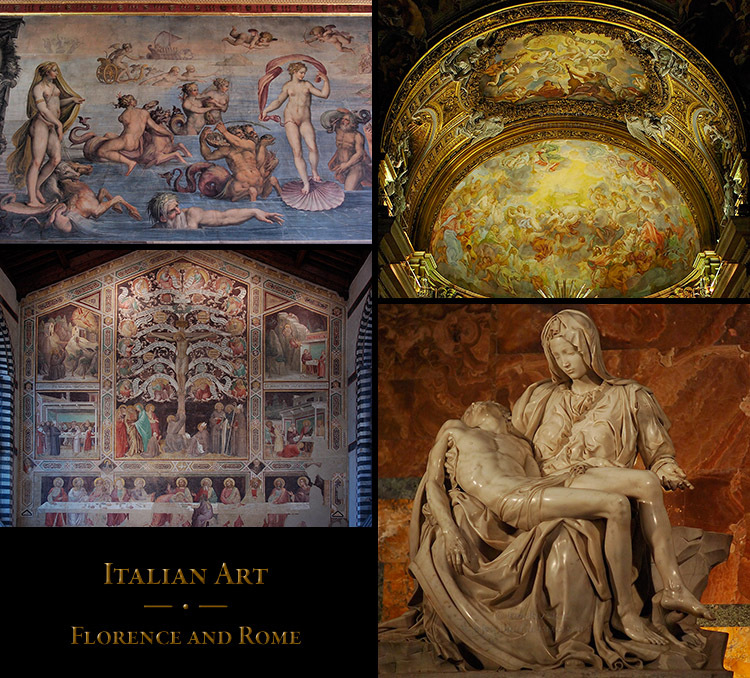 A detailed description and some historical information accompanies each image. 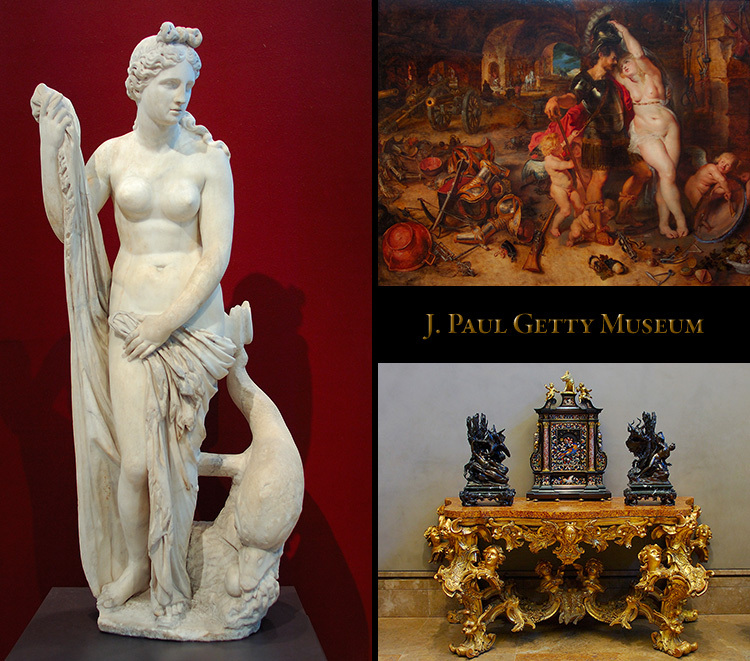 this section includes some of the ancient sculpture which was later moved to the Getty Villa. 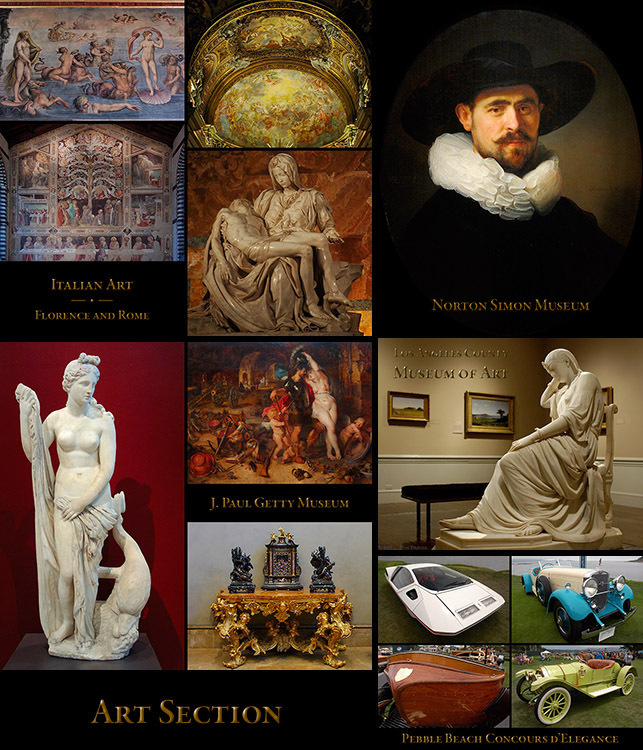 Most images in the Getty Museum section are 1500-1600 pixels in the long direction. Some images are 2000 pixels in the long direction and are designated LG in the file name. and Late Medieval to Modern paintings. This Index page houses sample images from each page. 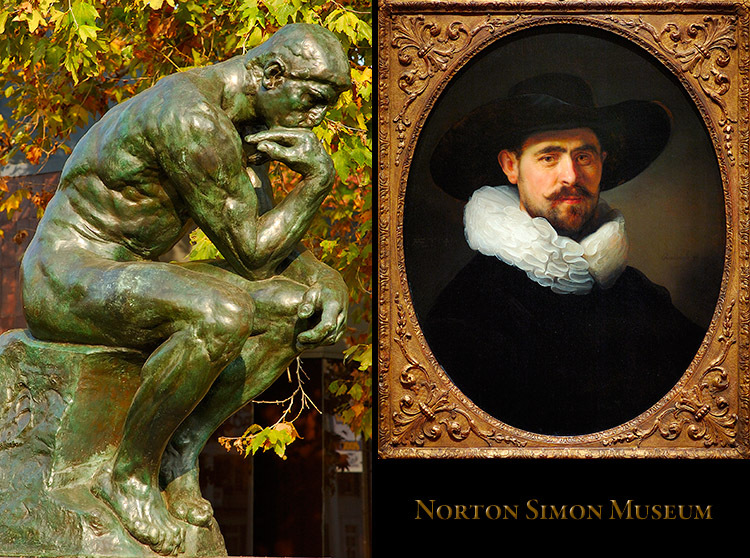 Most images in the Norton Simon Museum section are 1500-1600 pixels in the long direction. 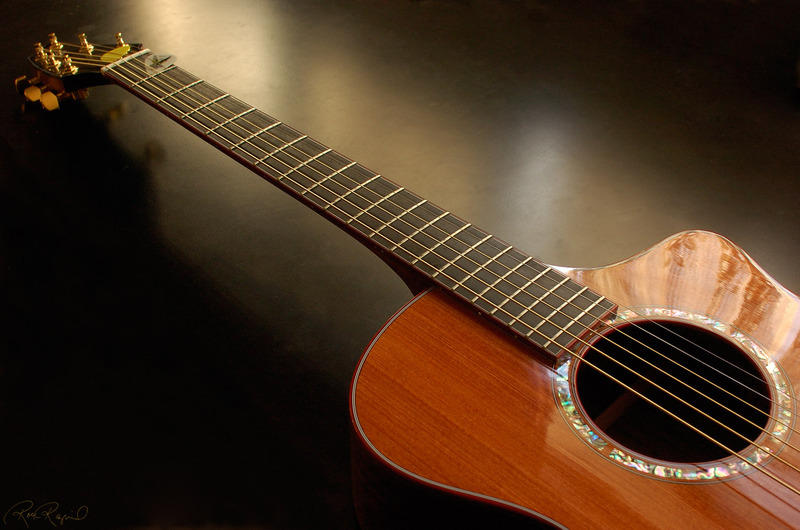 Some of the images are 2000 pixels in the long direction and are designated LG in the file name. page, and there is a presentation of the Pharaohs of the Sun exhibit on the Asian and Middle Eastern Art page. A page details the Sculpture Garden and another page displays exterior scenery (including the La Brea Tar Pits). 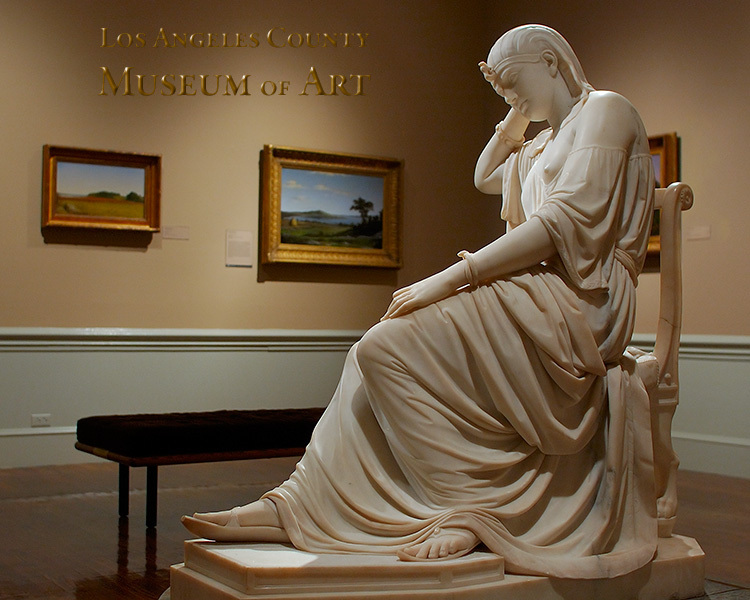 Most images in the LA County Museum of Art section are 1500-1600 pixels in the long direction. 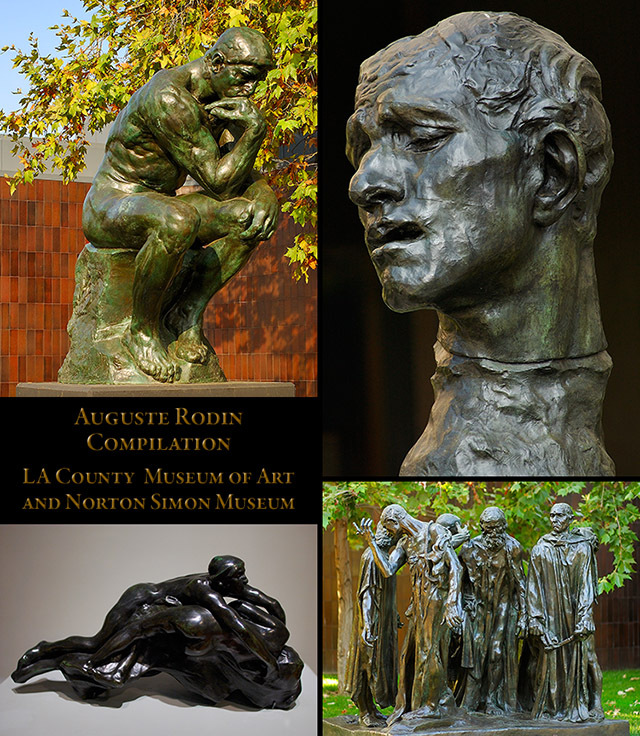 LA County Museum of Art and Norton Simon Museum sections, plus an Overview Index. The pages display the Burghers of Calais & Studies; and the Thinker and other Figures. 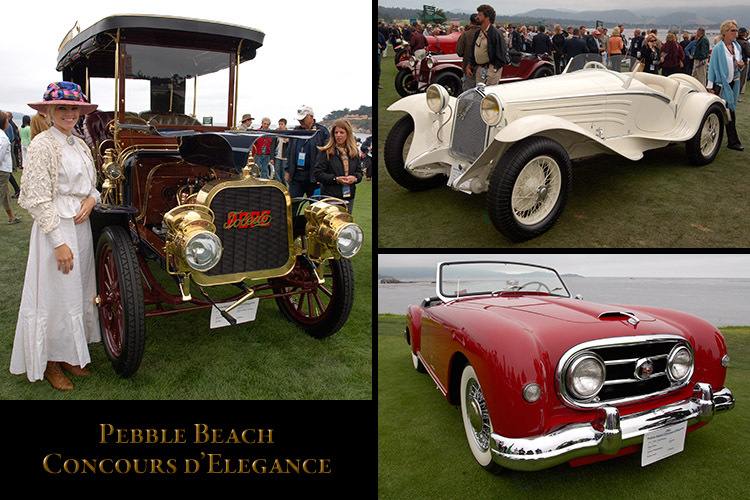 A detailed presentation of automobiles from the Pebble Beach Concours d’Elegance. 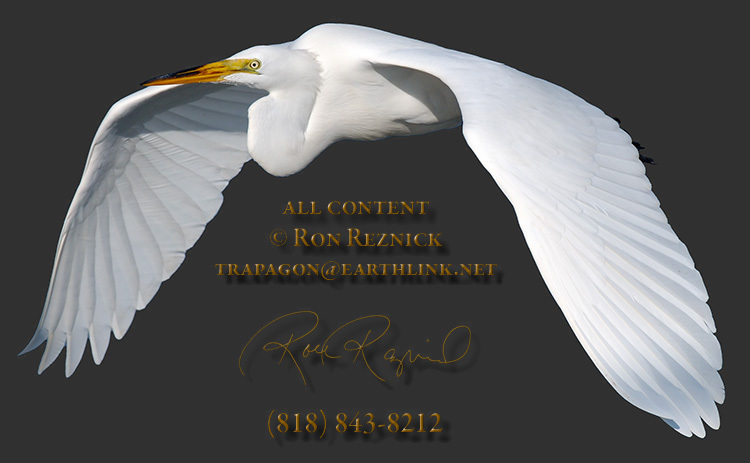 has sample images from each section page and a display composite linking to the page. Images are supported by extensively-researched historical and descriptive information. Images in the Concours d’Elegance section are 1500-1600 pixels in the long direction.